Transformers Beast Wars II Magmatron! 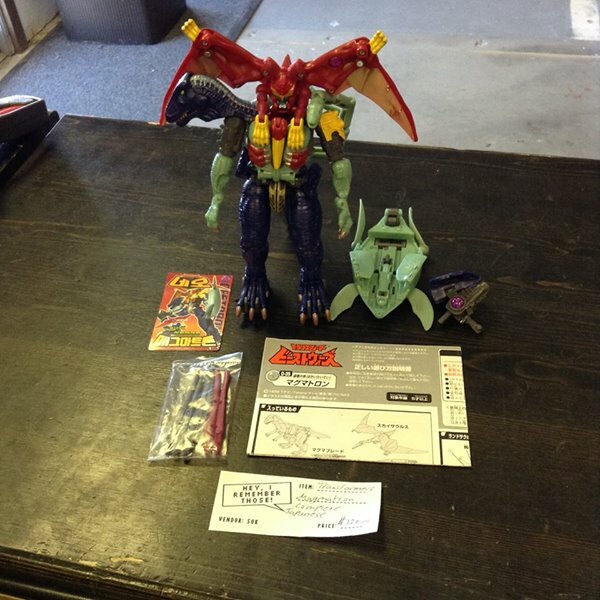 This Predacon is 100% complete with all missiles, weapons, instructions and bonus card. This is the Japanese version, not the US one. I’m only asking $120 for this Combiner.